Voters in Damariscotta approved an ordinance to prohibit the distribution of single-use plastics like plastic bags. Damariscotta residents banned plastic bags, opted in to allow both medical and recreational marijuana businesses, and rejected a moratorium on medical marijuana businesses at the polls Tuesday. 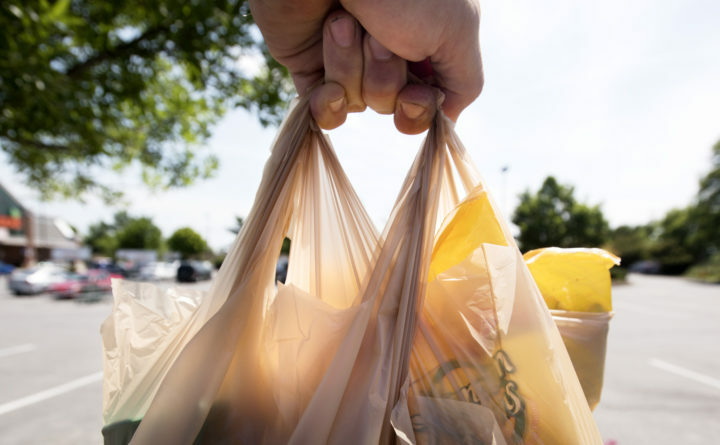 The plastic ordinance passed 692-509, barring the distribution of single-use carryout plastic bags. The goal of the ban is to protect the environment and the local fishing, shellfish and tourist industries, according to the ordinance. Voters rejected a moratorium on new medical marijuana businesses 624-567. The moratorium would have prohibited more businesses from opening until the town could develop ordinances to govern them. The votes to “opt in” were 639-554 for recreational, or “adult-use,” marijuana and 812-361 for medical marijuana. The town will now need to consider licensing and zoning regulations for the businesses. The regulations could go to a special town meeting in early 2019, according to Town Manager Matt Lutkus. A new state law gives local governments the responsibility and authority to regulate the location, operation, permitting, approval and licensing of new medical marijuana retail stores, registered dispensaries, testing facilities and manufacturing facilities, according to Lutkus. The law will go into effect Dec. 13, 90 days after the adjournment of the Legislature.